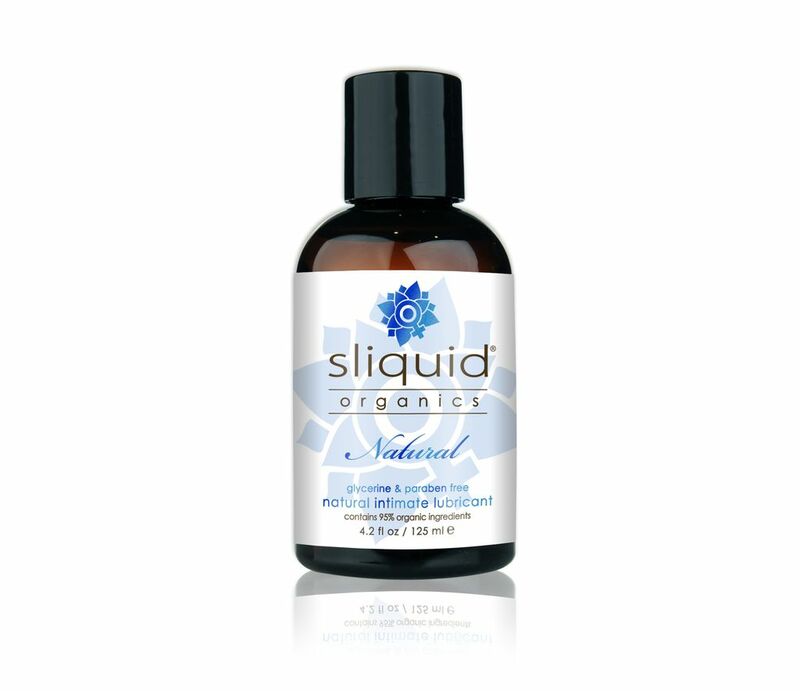 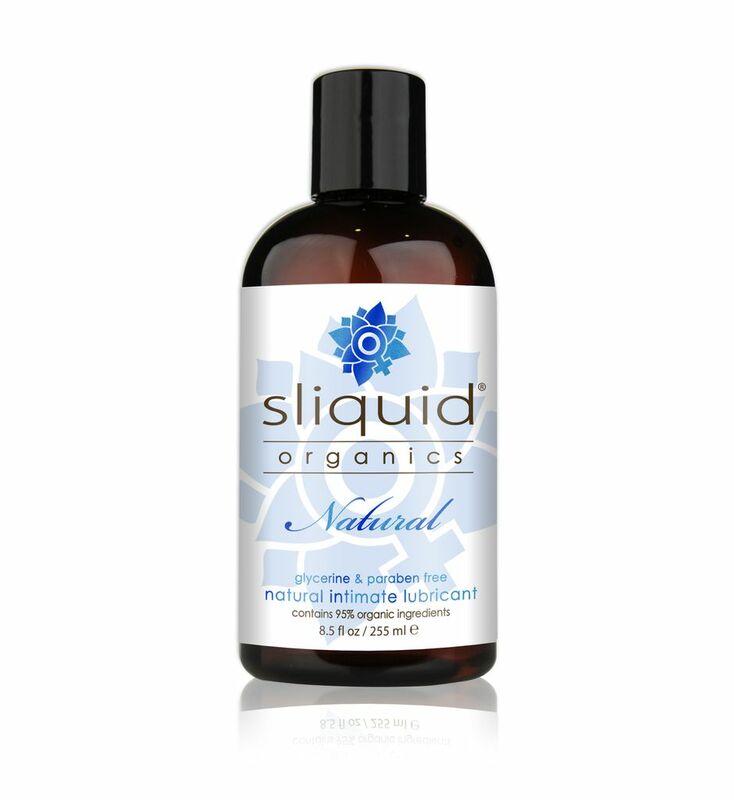 Sliquid Organics Natural is the purest botanically infused lubricant available. Like all Sliquid products, Sliquid Organics Natural is entirely glycerin and paraben free, and contains no sugar derivatives. 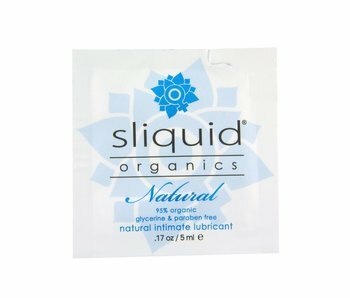 Created using only the most natural and cleanest ingredients, this lubricant is designed to keep your most intimate areas soft and moisturized. 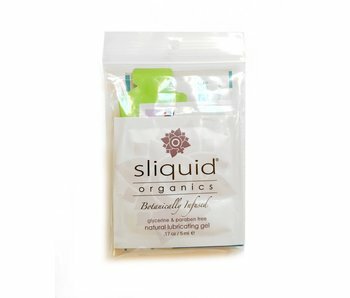 Sliquid Organics Natural is water based and water soluble, making it extremely easy to clean up. This lubricant has been blended with certified organic botanical extracts that heal and support the body. 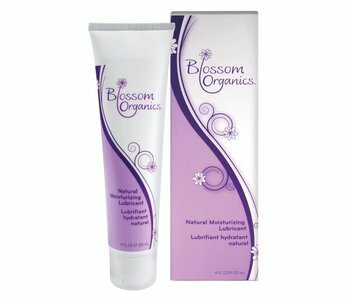 Aloe Vera and Alfalfa are natural skin soothers. Vitamin E is well known for its healing properties, and Green Tea and Hibiscus are well documented for their invigorating and skin elasticity properties. Flax is an organic source of Omega-3 fatty acids, and Sunflower Seed is rich source of amino acids and minerals.